In terms of popularity, Pokemon couldn’t be in a better place than it is right now. Pokemon GO created another surge for the franchise a few years ago while games on consoles continue to sell and the IP itself is known around the world. Masuda left some interesting comments about the series’ future. 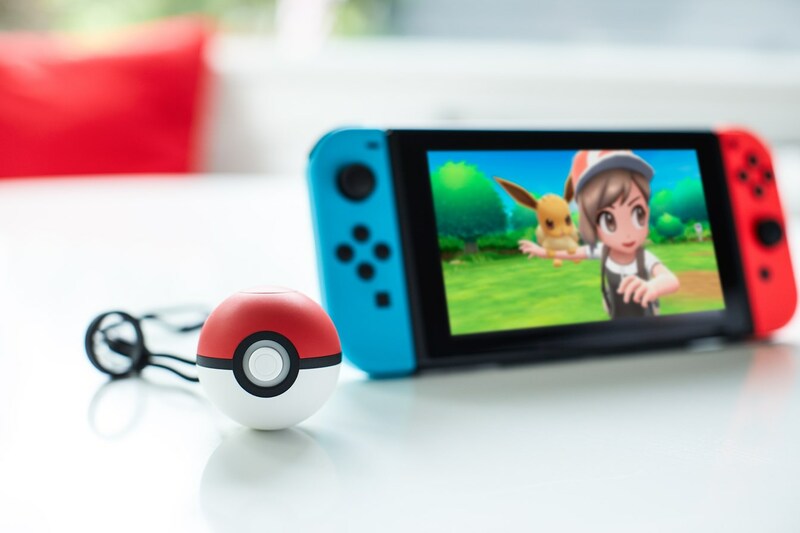 He mentioned that he hopes the new Switch games will serve as sort of a base or starting point for the next 20 years of Pokemon” and that “there’s still a lot of room to explore variety”.